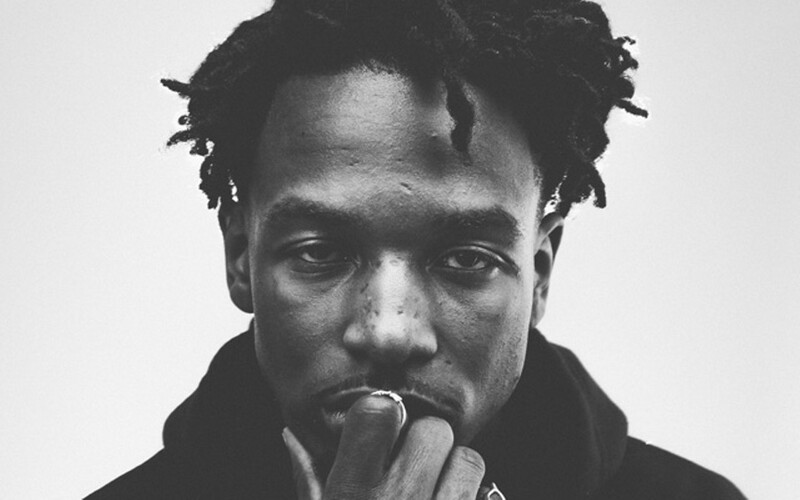 Earlier this year Canadian rapper Jazz Cartier unveiled his debut mixtape Marauding In Paradise and he’s been labeled as Toronto’s next big thing ever since. Many describe him as Drake’s more grimy counterpart but his strong lyrics and distinct videos prove that he’s much more than just that. A couple of weeks ago the 22-year old performed in Belgium and thanks to the lovely people over at Chase and All Eyes On Hip Hop I had the chance to interview him. We discussed Marauding In Paradise, his love for Toronto, how the nickname Jaccuzi La Fleur came about and much more. Read the Dutch version on Chase. ITU: How did you get into rapping? What inspired you to become a rapper? You moved around a lot when you were young. How did that experience influence your career? You traveled a lot when you were young. How come you still feel so connected with Toronto? What’s the meaning behind the mixtape’s title Marauding In Paradise? You’ve been described as the voice of Downtown Toronto. How would you describe Downtown Toronto? I read that you were quite the party animal a few years ago and that your album was going in a totally other direction and that there would be more club tracks and bangers on it. What made you change your ways and become more lyrical? It took you about 3 years to get the mixtape finished. How come it took you so long? You wanted to put out the mixtape out before you turned 22. What’s the reason behind that choice? How come there are no guest appearances on the mixtape? Who would you like to collaborate with on your future projects? Last question. Where does the moniker Jacuzzi La Fleur come from? Stream Marauding In Paradise here.